Leggings are form-fitting pants that can be worn either on their own or as a layering garment when paired with other articles of clothing. Originally, leggings were designed as two separate garments, with one for each leg, but they have since been altered into a single item. Leggings are designed to keep a wearer's legs warm, and they come in a wide array of colors, lengths, and materials. They may also help to prevent chafing when used for exercise purposes. These garments come in countless designs and patterns that are geared to fit the needs of any wearer. While some are designed from shiny metallic material, others can contain embellishments, such as buttons or zippers, which can add to their appearance and style. Leggings are comfortable and versatile enough to work with all body types, from size 0 to plus size, and the type of leggings that a buyer chooses is often based on their body type or on their own personal preference. When buying leggings or any other type of apparel, buyers should always consult a sizing chart because sizing can often vary among brands. Designers typically offer size charts to customers, allowing them to check the chart against their own personal measurements. To check their measurements, buyers should measure their hips and their waist with a tape measure. If the measurements show that a buyer is in between two sizes when comparing their own measurements to those in the chart, they should always try to purchase the larger size rather than the smaller size. Buyers should try to visit local department stores whenever possible before purchasing a pair of leggings. It may be beneficial to try on a few pairs by the designers that are being considered in order to see how the cuts run and how the leggings are sized. Seeing the fabric and the colors of the leggings in person helps more than simply viewing photos online. If a buyer takes a liking to a particular pair of leggings, she should make note of specific information about the leggings, including the name and manufacturer, and conduct an online search to see if it is possible to locate a similar pair for less than retail cost through an online merchant. Because leggings are multifunctional and can be styled with a variety of outfits, buyers should select a material that is based on the intended purpose for the leggings. Leggings are often constructed from a Lycra or spandex blend, and other popular leggings materials often include cotton, silk, wool, lace, or other fabric that can be blended to form stretchy, form-fitting apparel. Leggings come in various lengths. Buyers can choose between ankle-length leggings, capri leggings, knee-length leggings, and stirrup leggings. Length may be determined based on the leggings' intended use or on the personal preference of the wearer. Ankle-length leggings cover a wearer's entire legs, reaching all the way down to the ankles. This style of leggings is a popular design and can be worn as workout apparel, as a form of pants, or under dresses, skirts, and other articles of clothing. 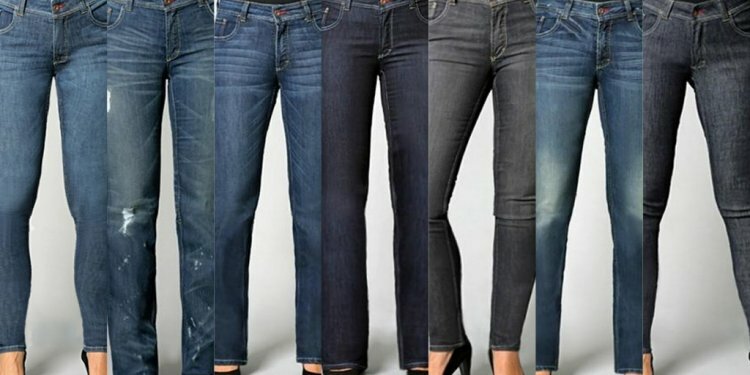 Ankle-length leggings also come in a style commonly known as jeggings, which are full-coverage leggings whose appearance resembles denim jeans. Capri leggings reach to the mid-calf. These leggings are less formal than full-length leggings, but they function in the same way. Capri leggings are typically worn at the gym underneath athletic apparel, and pair well with long shirts. Knee-length leggings fall just below the knee. These leggings are ideal for various forms of exercise, including dance, gymnastics, and yoga. Stirrup leggings feature a strap that wraps around the arch of the wearer's foot. These straps are designed to prevent the leggings from riding up the wearer's legs. Stirrup leggings are generally worn as pants as opposed to being used as a layering garment.